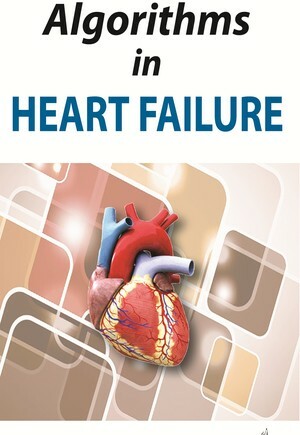 This book provides the most recent advances in the management of heart failure. Presented in a “how to” approach, each chapter presents an algorithm that summarises the topic in discussion. The comprehensive text covers all aspects of heart failure treatment, from emergency care, through to long term care and management of complications. Authored by experts renowned in the field, led by Alan Maisel from University of California, this highly useful reference is enhanced by clinical illustrations and figures to assist learning. When and How to Use Inotropes?